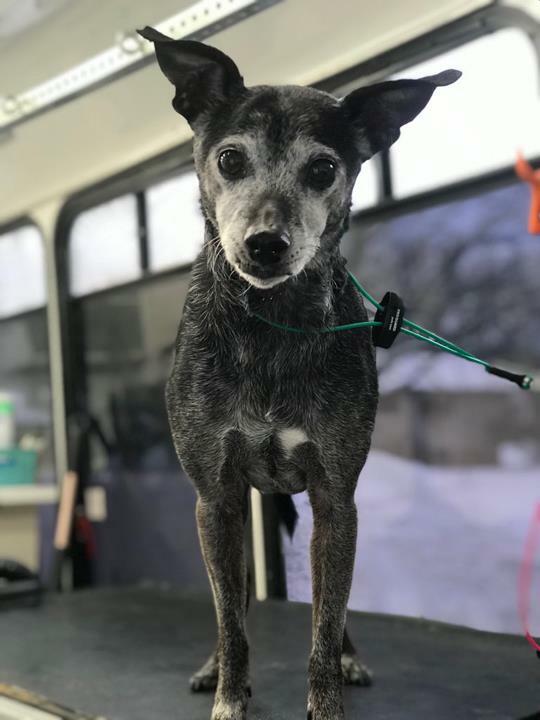 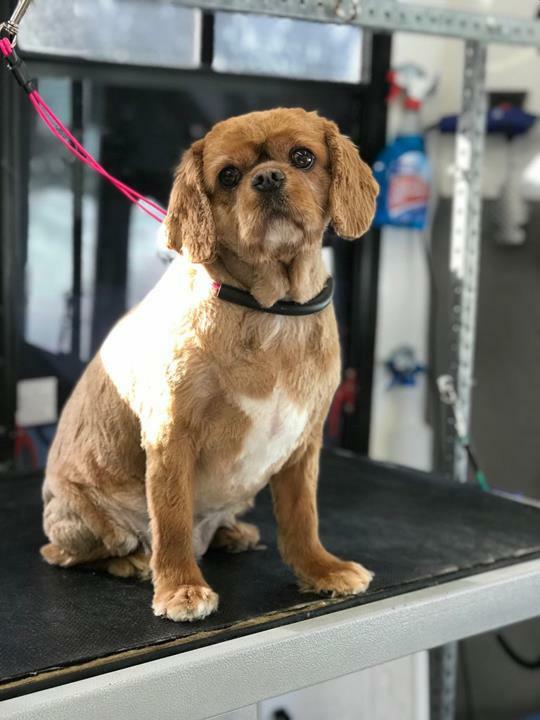 Zoom and Groom, in Chippewa Falls, Wisconsin, is the area's leading pet groomer serving Chippewa Falls, Eau Claire, Bloomer, Altoona and surrounding areas. 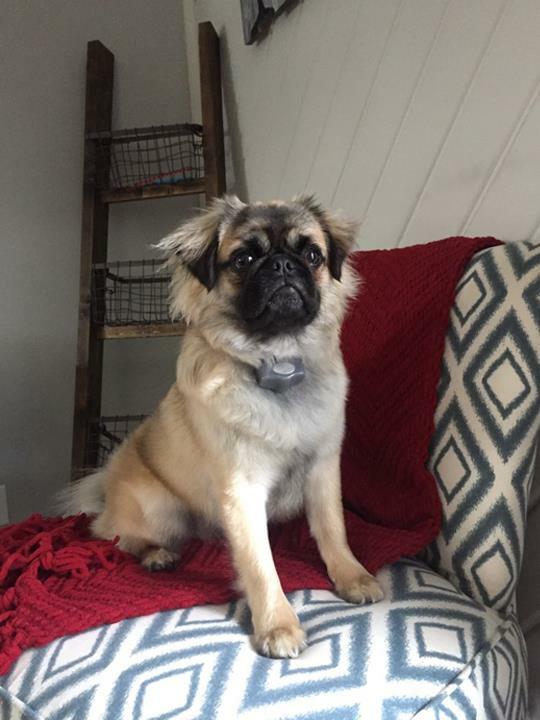 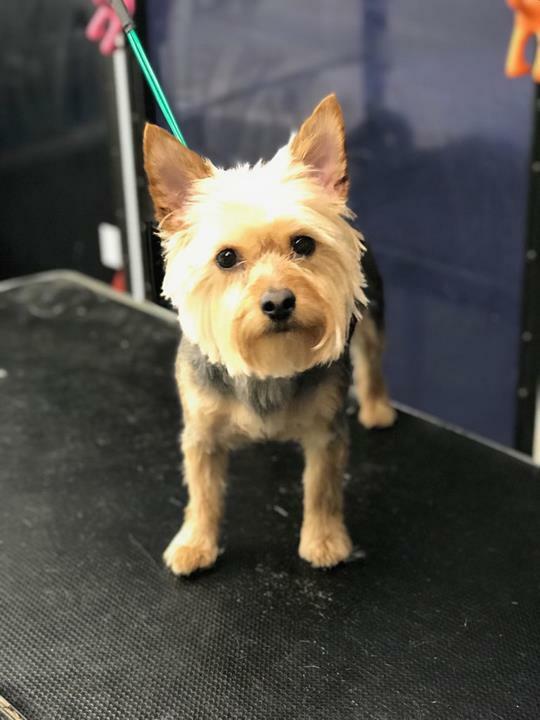 We specialize in pet grooming, nail trimming, shampooing, ear cleaning and much more. 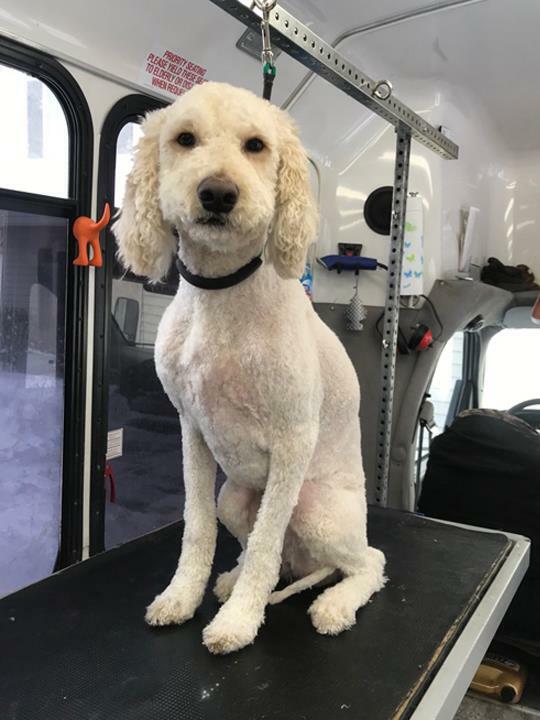 For your next pet grooming, contact Zoom and Groom in Chippewa Falls. 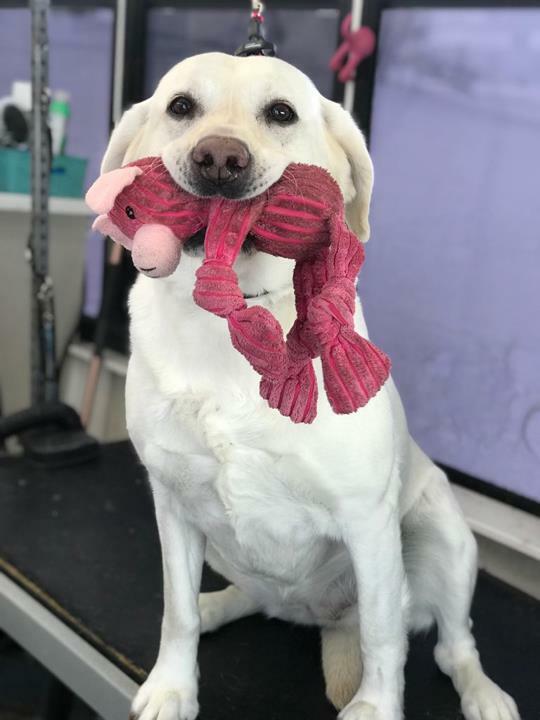 Established in 2017. 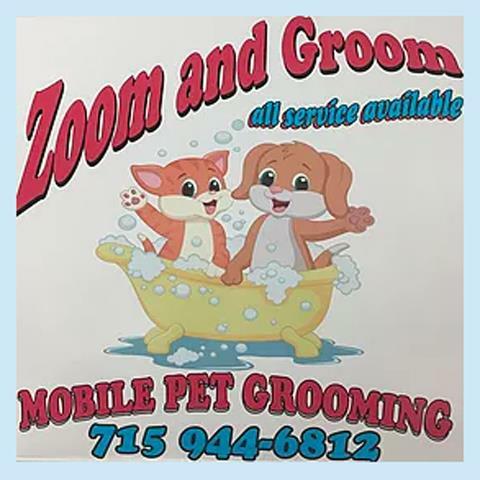 Zoom and Groom is proud to serve our local area which includes Chippewa Falls, Eau Claire, Bloomer, Altoona, Lake Hallie, Colfax, Elk Mound, Holcombe, Jim Falls, Cadott, Cornell, Mondovi, Menomonie, Rice Lake, Thorp, Fall Creek, and Augusta. 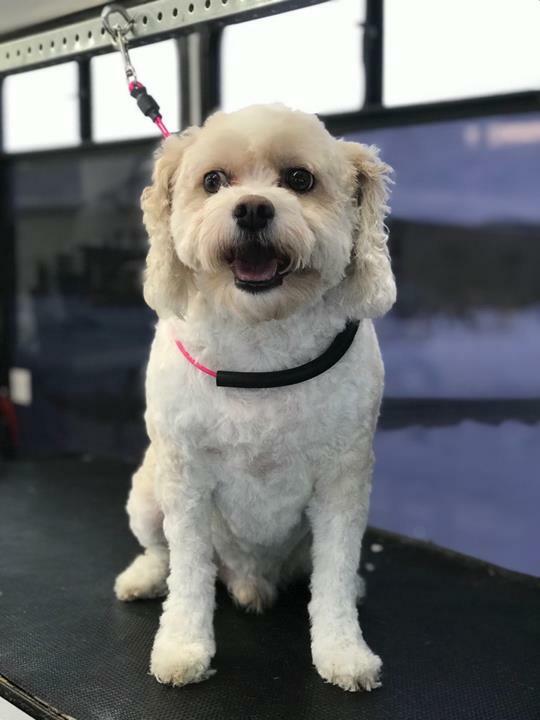 We specialize in Pet, Dog and Mobile Grooming since 2017.